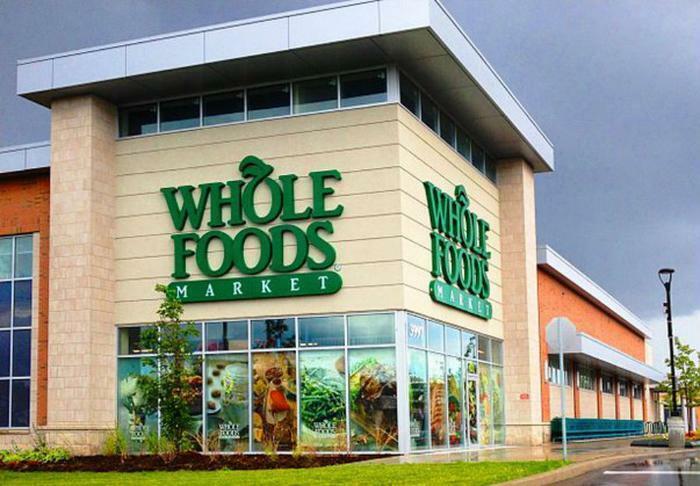 Amazon will kick-off its purchase of Whole Foods in grand fashion. The company announced today that it’s rolling out free two-hour delivery on thousands of the grocery store chain’s products through Prime Now starting immediately. The Whole Foods delivery rolls out in four markets -- Austin, Cincinnati, Dallas, and Virginia Beach -- with plans to expand continuing throughout 2018. This initiative adds greatly to the evolution of Prime Now, which is already available in 32 U.S. metros. Amazon Prime members can take advantage of this service in two ways: free two-hour delivery or one-hour store-to-door delivery for $7.99 on orders of $35 or more. Online-to-home grocery delivery is nothing new. Peapod launched its online service in 1996 and FreshDirect followed suit in 1999. Yet, when a company the size of Amazon steps in, everyone takes notice. Grocery giants like Kroger have entered the fray with the help of Uber, and InstaCart helps carry the load for Safeway, Giant, Costco, Harris Teeter, and others in a variety of markets. In the six short months since its purchase of Whole Foods, Amazon has set out to change how grocers do business. The company started its reframing by pulling out an old supply chain practice called “order-to-shelf” where stores keep little to nothing on hand and depend on suppliers and distributors to bring in the requested items in small batches. Amazon’s purchase of Whole Foods has helped the company maintain its big-dog-on-the-porch persona. The online giant’s stock value has grown 48 percent ($952.45 to $1416.78/share) since it bought the grocer and its 473 outlets last Summer. The company’s territorial fearlessness seems to have no boundary lines. It may have put a chink in Wal-Mart’s armor by offering low-income customers discounted memberships. Despite the perceived upsides of the new inventory management model, the grocery giant’s workers say they’re having a difficult time keeping up with the demands of Amazon’s frantic pace. According to Business Insider, Whole Foods employees are showing signs of wear and tear while trying to wrap their heads around the new inventory management system. Of the 27 current and recently departed Whole Foods workers interviewed, many see the system as punitive and believe that employees are forced to focus on paperwork at the expense of satisfying consumers. Stress isn’t anything new to Whole Foods. Prior to Amazon buying the chain, the big boys in the game -- Costco, Wal-Mart, and Kroger -- had been luring away customers from the pricey grocer by offering lower cost alternatives. And when the company thought it could breathe a sigh of Amazon relief, it found themselves deflecting ire from the U.S. government and their own employees.